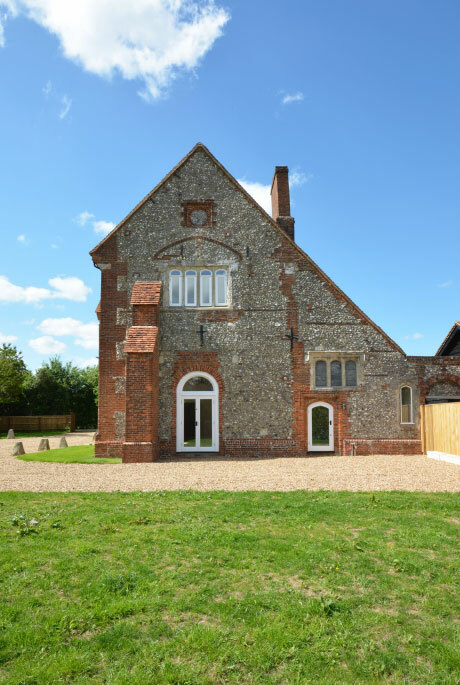 This is the first phase of the development and concerns the main farmhouse. 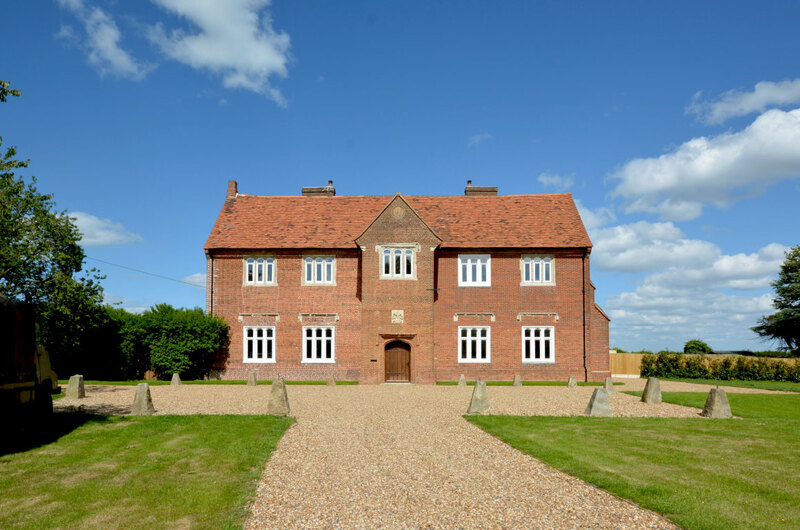 The history of this land and property dates back to 1166 when it was owned by the Earl of Essex and the current house dates back to 1540. 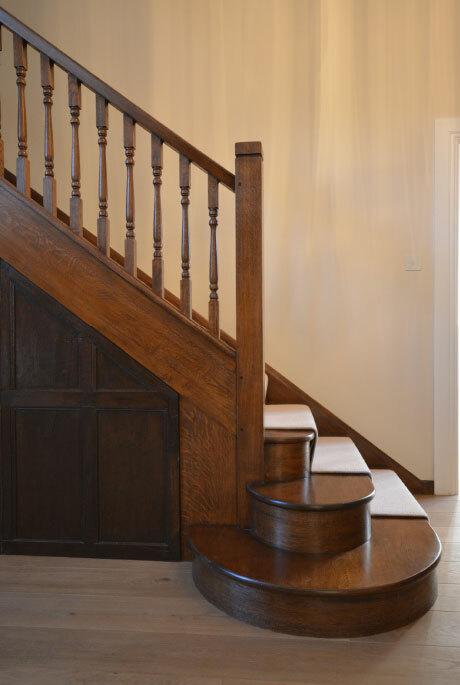 A sympathetic design solution was essential, as was a methodical approach to planning matters, including ongoing liaison with the Historic Buildings Officer. 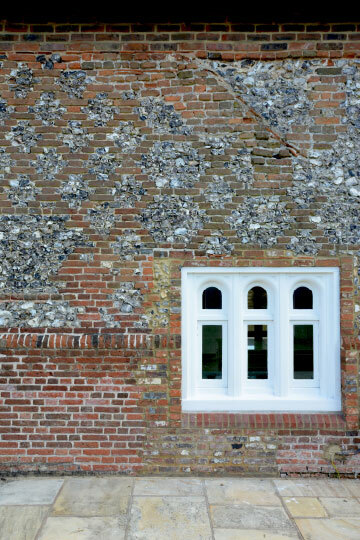 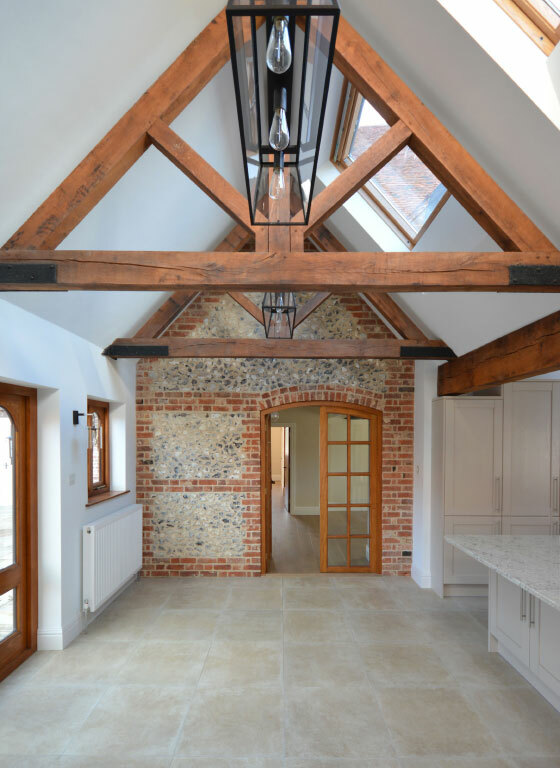 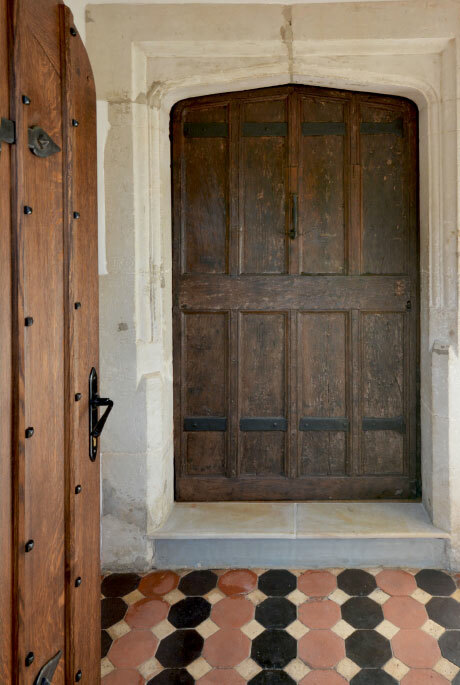 Original features have been preserved, including the wonderful brick and flint external skin, original internal panelling which dates back to 1619, and the Tudor front door.